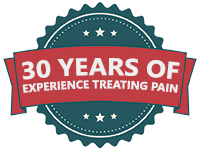 With more than 30 years of experience treating Scottsdale and Phoenix area	residents’ chronic pain, LaserTech is proud to be the area’s	trusted source for effective pain management solutions. In our years of	experience, we’ve developed a full suite of proprietary protocols	and technologies that safely and effectively provide area residents with	the pain relief they need and deserve. 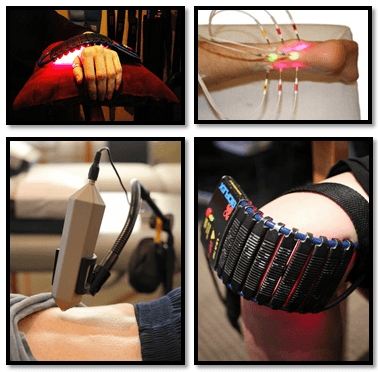 We offer an array of laser technologies	that make use of a layered absorption process that enables us to target	and saturate problem tissues and areas that are causing your pain. In addition to our lasers, we utilize a super traction decompression system	that has effectively provided numerous patients with complete relief from	spinal stenosis, arthritis and other chronic nerve and back pain conditions. Thanks to these technologies, we are able to provide you with a full suite	of non-invasive options that have been proven to effectively reduce your	pain, even when you’ve tried other procedures or treatments that	have been unsuccessful from major nerve pain to simple lower back pain	treatment. Don’t trust your health, comfort and quality of life	to any other pain management clinic, come to LaserTech where we have the	technology and years of experience to get rid of your pain once and for all. Our Full Arsenal of Technologies Can Get the Job Done! Call us at (602) 633-1063 to schedule your free consultation today.